Over the years, my relationship with “The Alien Franchise” has made me feel like a domestic abuse victim. No matter how many times this series continues to punch me in the face, I’ll be there screaming, “I can’t leave him! I love him!” The first two films were so epic that we continued to sit through one bad Alien movie after another. Whether it be the insulting “Alien 3”, the tacked on “Alien: Resurrection” or the disappointing team up of “Alien vs Predator”, this series was only going to keep hurting us. Sure, we got “Prometheus” in 2012 but, in all fairness, it’s more of a spinoff than a prequel. Personally, while set in the same universe, I don’t technically consider it an Alien film. However, my spirits were lifted last year when it was announced that Neill Blomkamp (District 9, Elysium) was developing a new film for the franchise. While the director’s latest film, “Chappie”, was a disappointment, it was clear that Blomkamp had a serious love for the first two films. 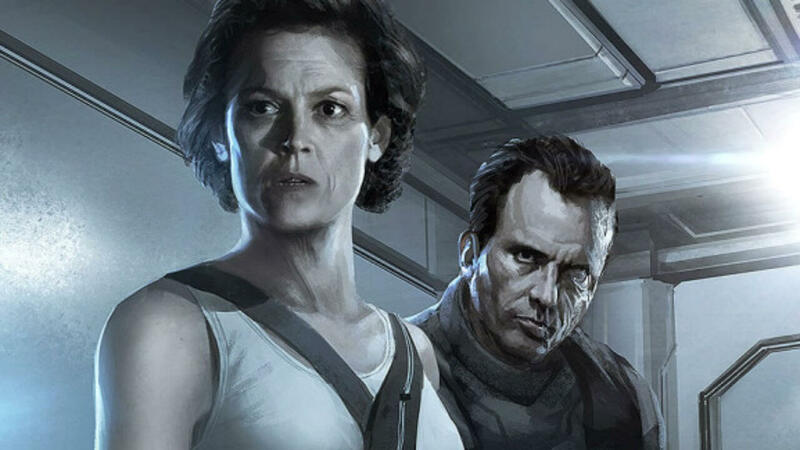 The news only got more exciting when he released concept art, revealing not just Sigourney Weaver‘s Ripley, but the return of Michael Biehn as Corporal Dwayne Hicks. As a fan, this shocked me, as I’m sure it did for most. Those who have followed the franchise know that Hicks was unceremoniously killed off in the opening credits of “Alien 3”, along with Newt and Bishop. 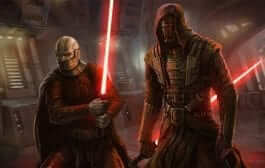 That brings us to the newly released concept art below. Yes, it appears that this sequel will also see the return of Rebecca “Newt” Jordan, whose initial fate makes “Alien 3” nigh unwatchable, in my opinion. The mother/daughter relationship between Newt and Ripley in “Aliens” was so beautifully handled. Knowing that we might get a chance to revisit that makes the child in me happier than words can say. Judging by this concept art, it seems as though Blomkamp will have Newt gearing up for war. Without the scarf, the suit is almost identical to the one worn by Ripley in the first film. Seeing Newt become influenced by her mother figure could be something interesting to build upon. It’s possible that the film could have Newt becoming the new heroine of the series. 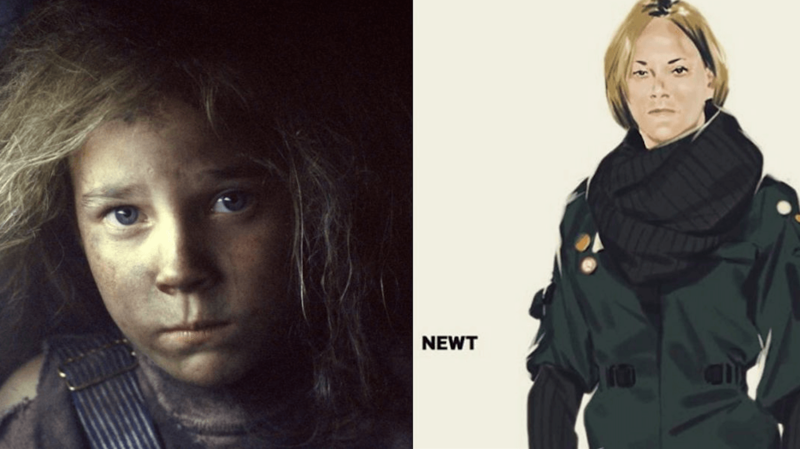 It’s also noteworthy that this concept drawing makes Newt look exactly like Carrie Henn, the actress who played the character in “Aliens”. If you look at recent pictures of Carrie Henn, you could swear that this was a drawing of her. 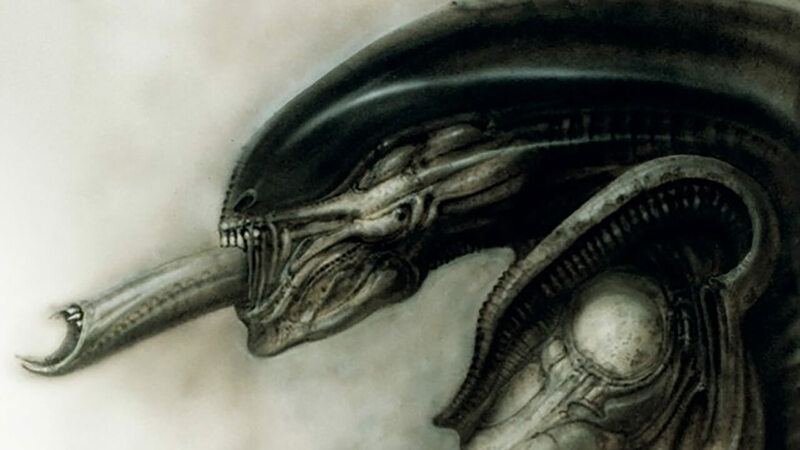 Henn hasn’t acted since “Aliens”, despite receiving praise from critics and even a Saturn Award for her performance. It would be a treat to have her back in the franchise if only to be more authentic. However, this is only wishful thinking at the moment. 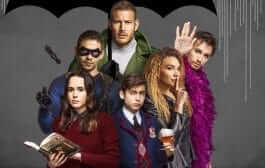 While her presence would be nice, Hollywood will most likely pressure Neill into finding a fresher face, like Jennifer Lawrence or Shailene Woodley, to bring in a bigger audience. Fingers crossed for a miracle, my friends. I can only imagine what Neill and Sigourney have in store for us. For her to be this invested in the franchise again, this must be something particularly special. I mean, this is the woman who once said she wouldn’t return to the franchise unless Ridley Scott or James Cameron helmed the picture. Really, think about that; She went from that mindset to putting her faith in a fairly new director with only three movies under his belt. Personally, I am beyond excited to see what they can bring to the table and I am looking forward to seeing Ripley, Newt, Hicks (and hopefully Bishop) in a triumphant return. Worth the wait, huh? Well, Sigourney, considering I’ve been waiting, quite literally, my entire life for another great Alien film, I don’t think another few years is gonna kill me. So what do you think about Newt and Hicks returning to the franchise? What do you think about the concept art? 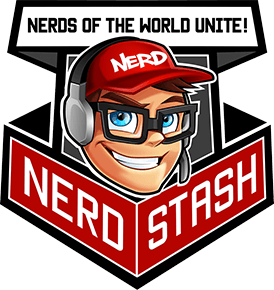 Please tell us in the comments and be sure to check out other news from the contributors at TheNerdStash.com. Sicario: Day Of The Soldado Review – Where Is Emily? ?